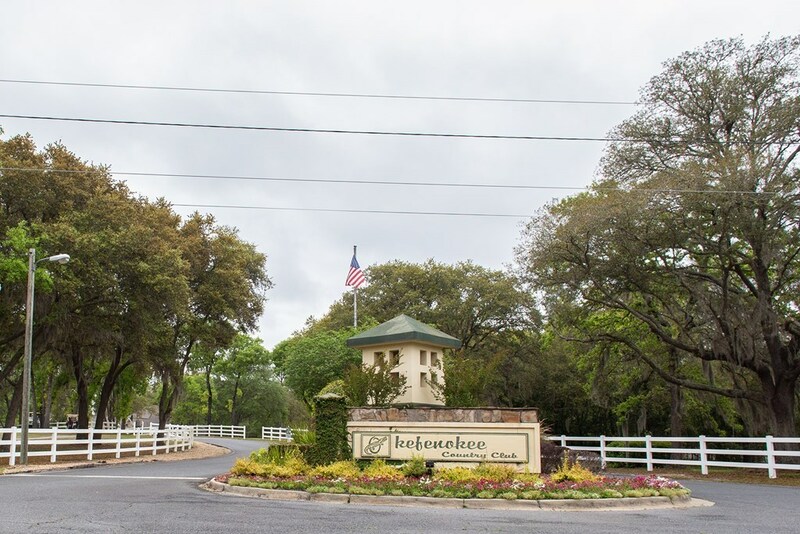 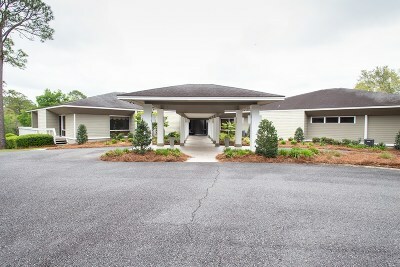 Prime real estate in one of the most sought after neighborhoods, the Okefenokee Golf Club. 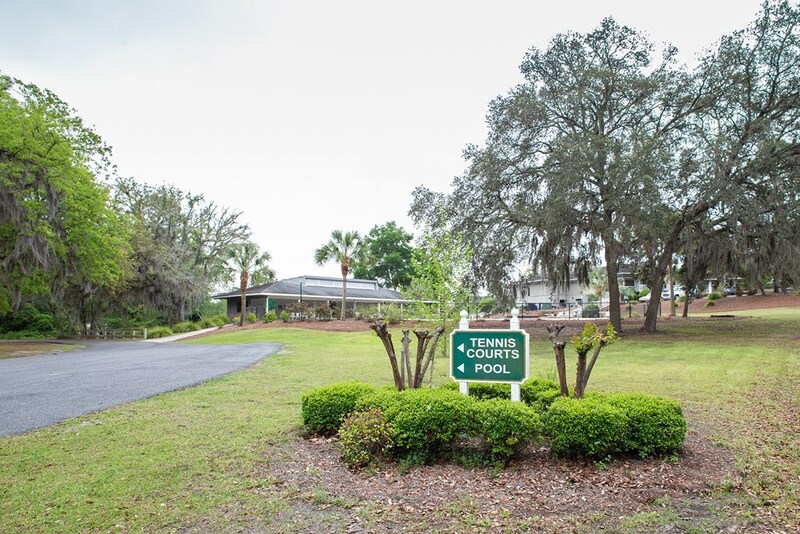 Should you decide to join the golf club, the amenities of swim, tennis, golf and the clubhouse (along with its amazing food) are a community highlight. 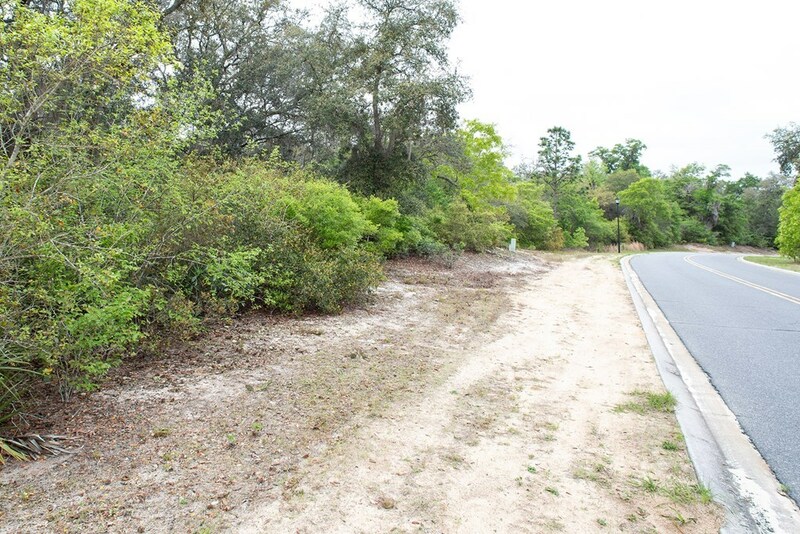 This property is the perfect place to build your dream home! 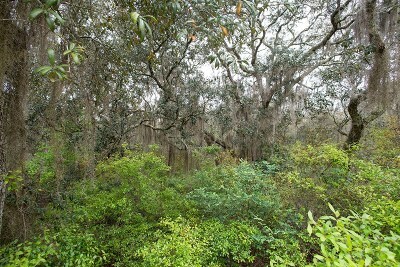 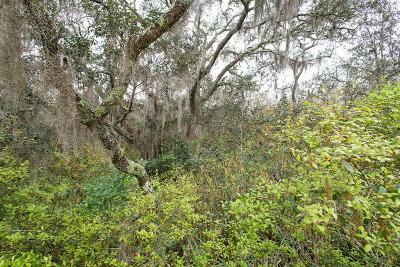 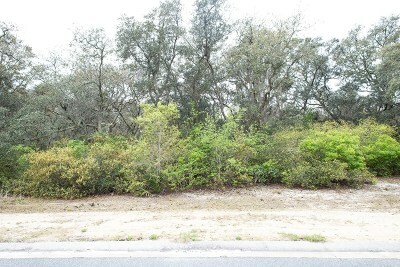 The land is covered in the most amazing natural beauty- including huge live scrub oaks, magnolia trees and saw palmettos. 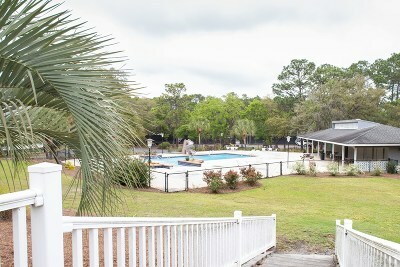 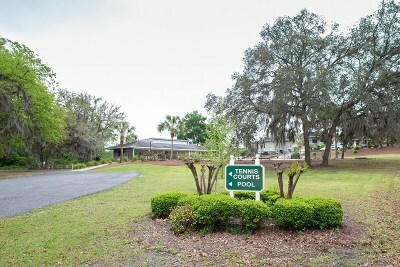 This property is very close to the Satilla River and is only a short scenic drive to the country club. This area is between Waycross and Blackshear so you would be situated perfectly for easy access to all that both towns have to offer!